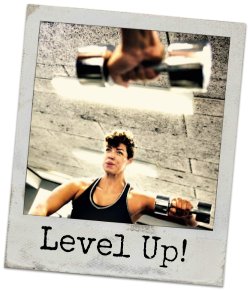 Level Up - It's Possible! 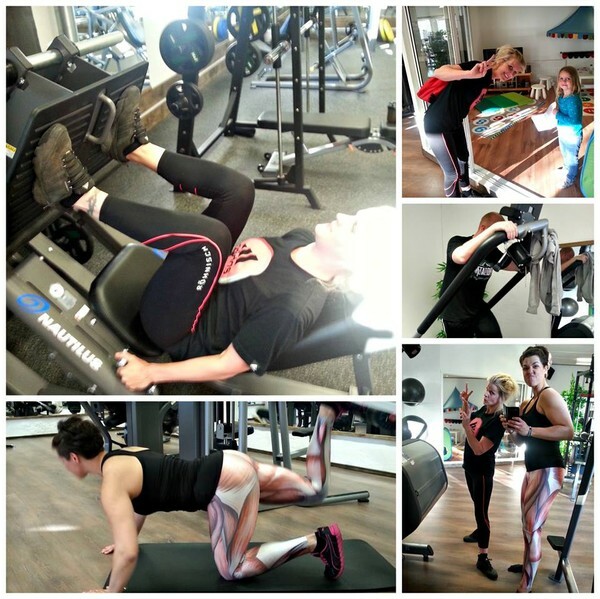 - Muscleleggings! Vad tycker ni om mina nya galna leggings? haha. I love them!